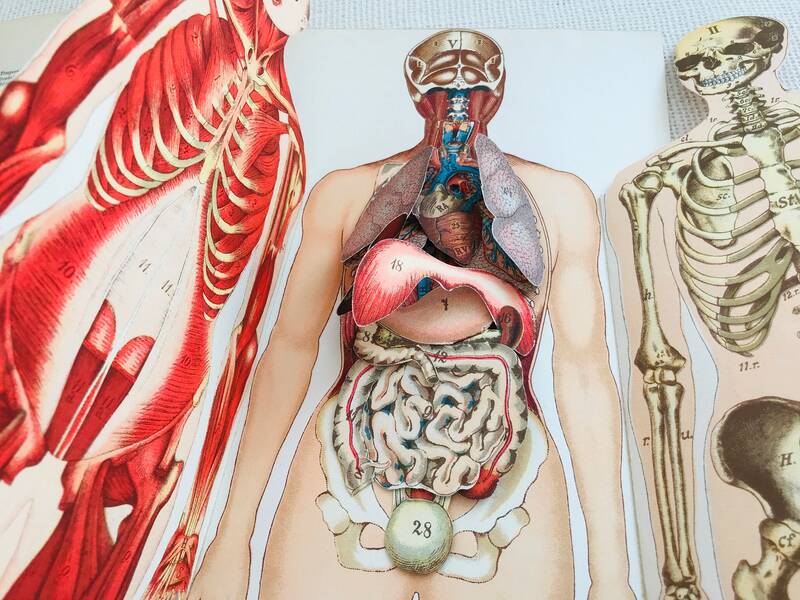 Are you a medical student, doctor or physician? 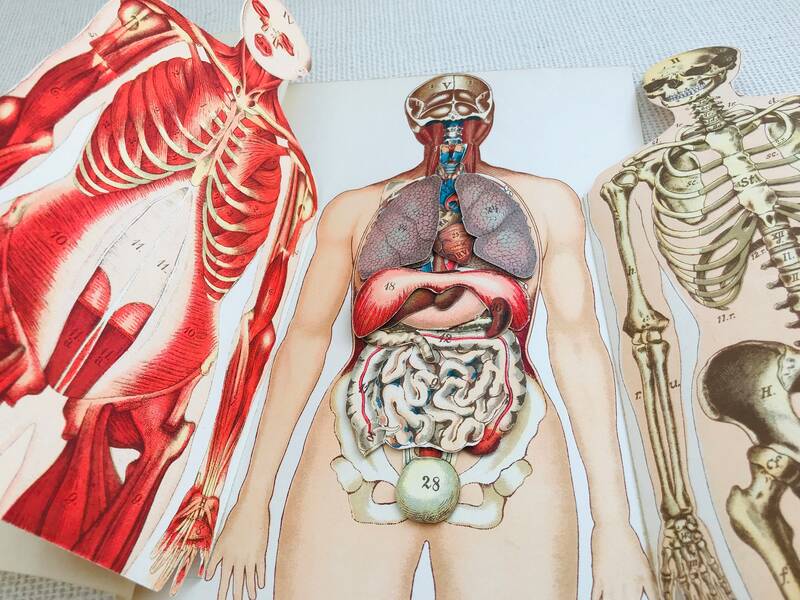 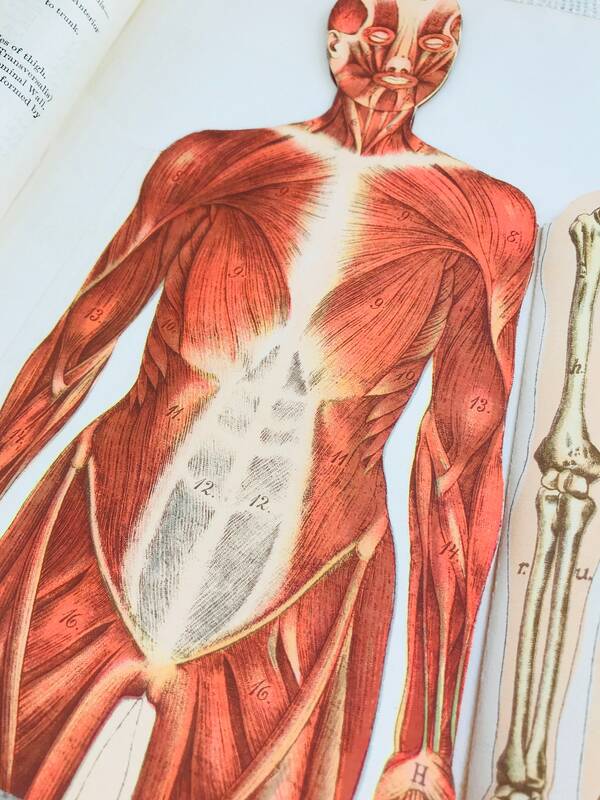 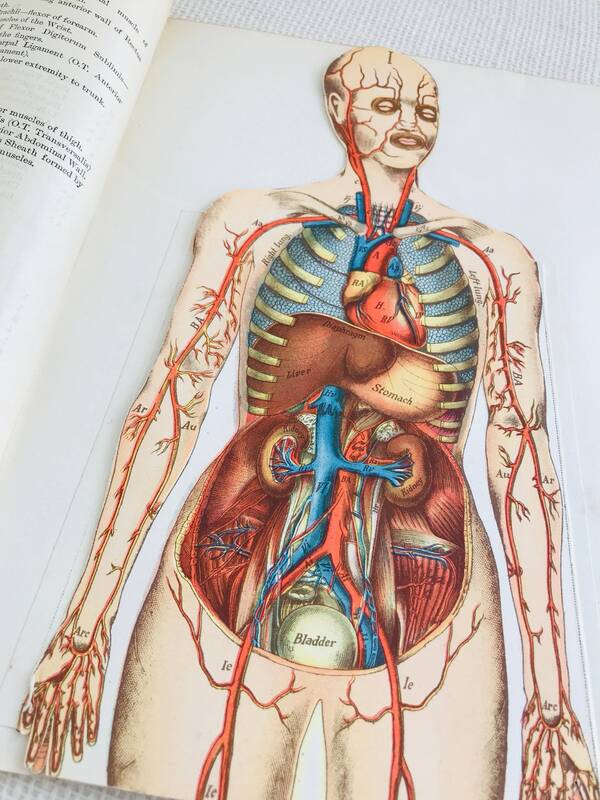 Do you collect curios of antique and vintage medical anatomy? 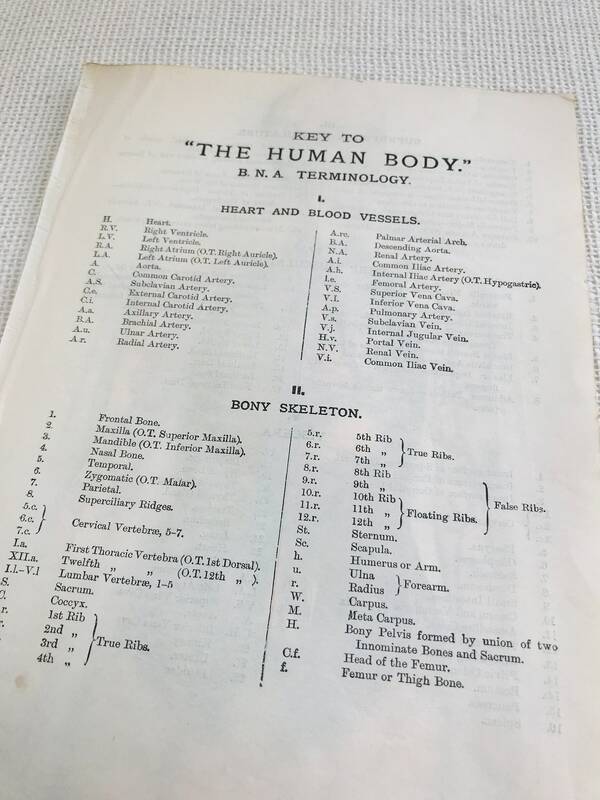 Then this is a super example of an antique 3D pullout of the Key to "The Human Body" B.N.A. 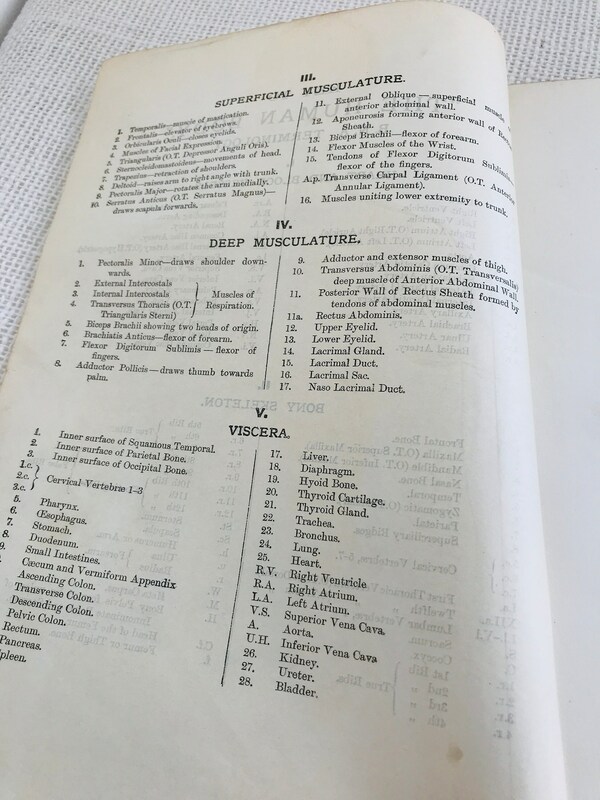 Terminology. 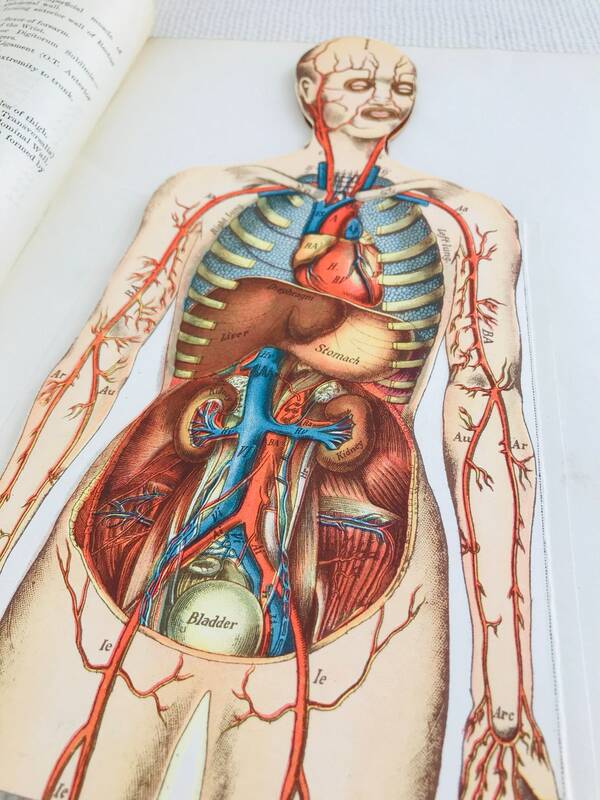 Please note this has been salvaged from an antique book and as such may show signs of wear or colour fading. 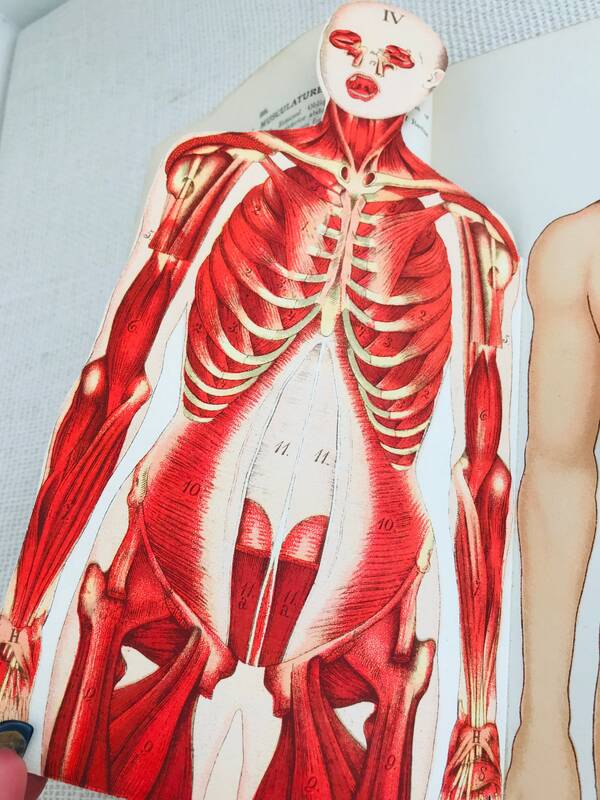 However, this is in excellent condition for its age, remains flat and unfolded, probably never been used. 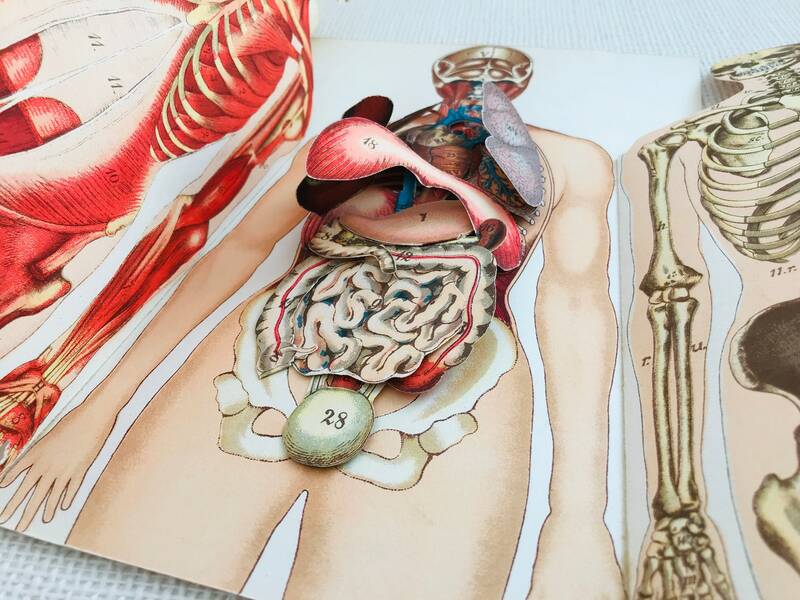 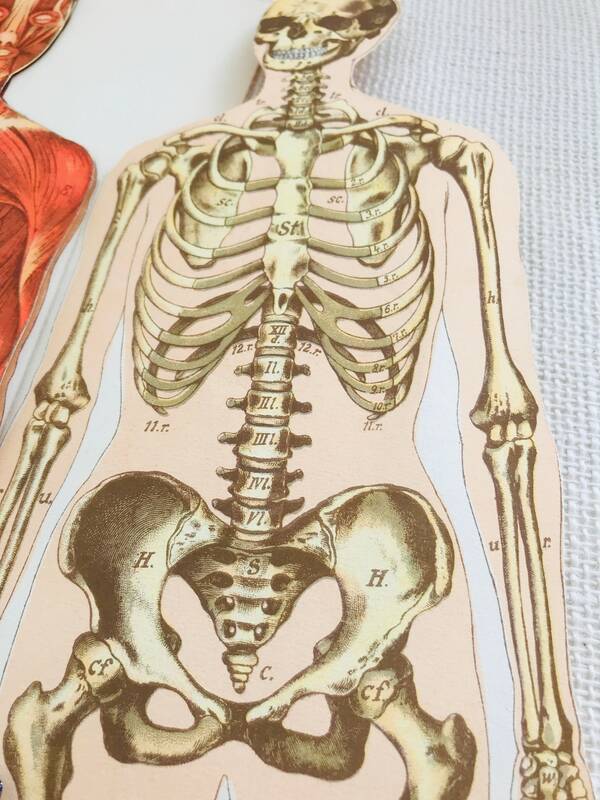 Would also be great for a medical or anatomy-themed junk journal insert!